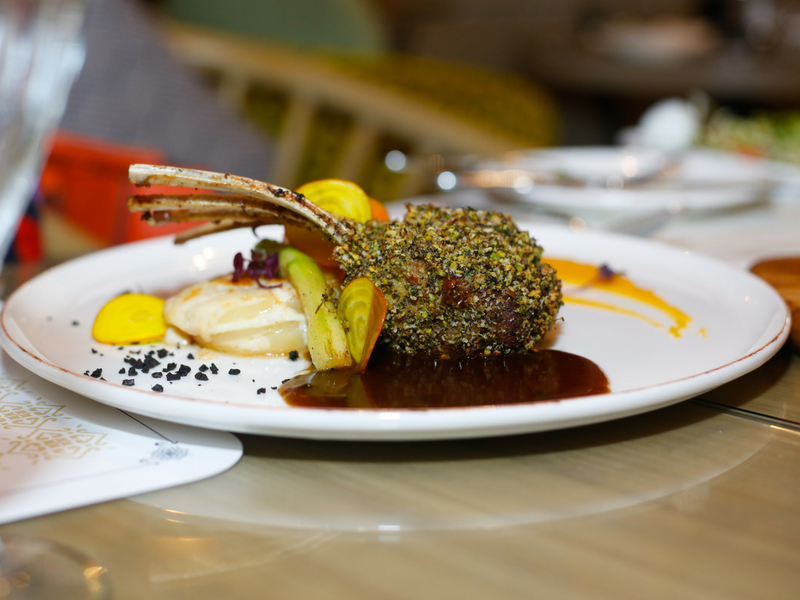 Mawasim brings bold yet simple flavors of the Mediterranean on a plate. 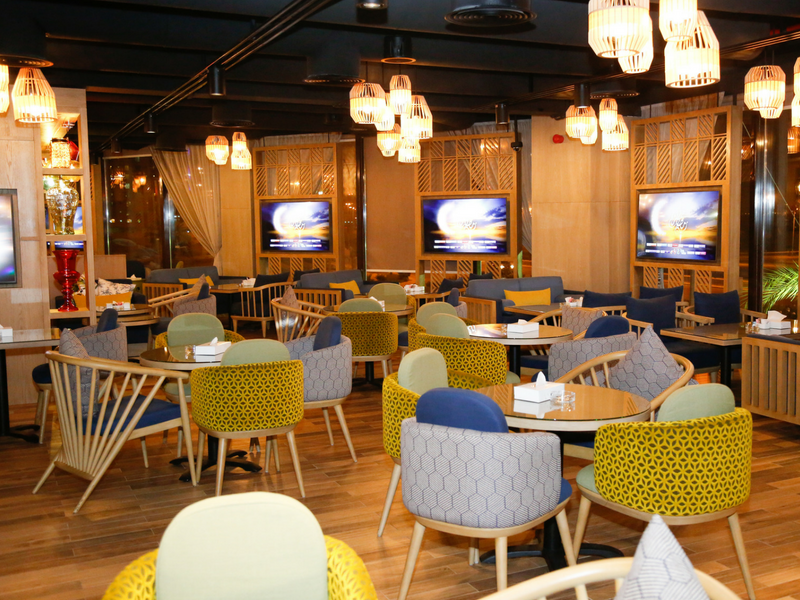 The restaurant decor brings out the rich and tasteful elements complementing the theme of Seasons. 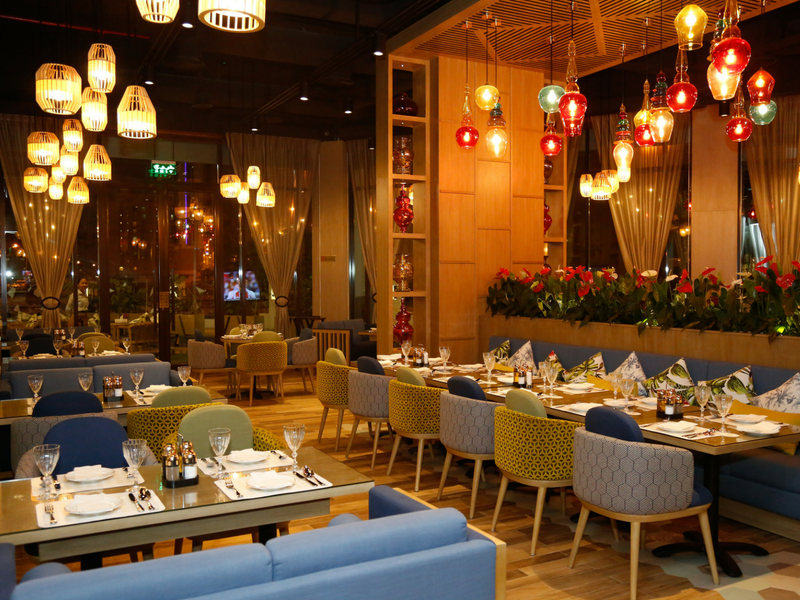 The menu is designed by Chef Maher Ramzi, an artist in his own right, with decades of valuable insight on food from across Europe and the Middle East. His culinary journey can be best described as a mix of the old and the new; credited to his humble beginnings in Europe, meandering into the lap of royal experience at the AI Baraka Palace, Jordan and eventually making way to other Middle Eastern countries. The menu is simple yet features the many flavors and ingredients of the Mediterranean cuisine. Bread is at the heart of the menu and needless to say, is baked with love. Relish the healthy flavors of seasonal vegetables, the richness of organic meat and the freshness of the seafood. Our herbs are organic and self-grown which are used in a variety of dips and garnish. At Galleria, Zinj, A happy place to be when you want to relax your mind and indulge in a soul-satisfying meal with friends and family.